Nobody wants to hear this sort of story about their loved ones, but Abimbola heard the story in shock and still does not understand the meaning. From all that Abimbola shared, she had spoken with her loving baby sister, Shola, on Dec. 24, 2016 and Shola never mentioned being ill in any way. By Dec.28, 2016, Jacub called Abimbola to say Shola had died! Something smelled fishy; Jacub had told Abimbola that there was an accident, which no details were given, and that Shola got unconscious and was taken to a hospital (no name mentioned) where she allegedly died. That conversation was soon cut off. The story, however, changed when Jacub called again later that day, to say Shola had suddenly taken ill (nature of illness not stated) and died at an unnamed hospital. That taken, Shola’s family appealed to her husband to allow sometime to enable them process their travel documents, so that they could be a part of the funeral plans to give her a befitting burial, and at least, see her remains. That was not to be, as Jacub puts Shola’s family through their worst moments. While they made efforts to finalise their travel plans, and even sent representatives from the Nigerian community in Krakow, Poland in that regard, Jacub refused anyone to see Shola’s corpse on the ground that Shola had agreed with him that no other person but Abimbola should see her remains if she died. So, Jacub called to say he had, without the family’s consent, cremated the remains of Shola on January 2, 2017 and interred the ashes on January 7, 2017. Abimbola has not just cried ever since, but has been making several efforts to get justice for her sister. Several women have expressed solidarity for her on that path. Human Rights Groups are speaking on the issue and Abimbola has written a petition copying the Nigerian Senate President, the Speaker, House of Representatives, the President, Republic of Poland, and other relevant offices. I am very certain that Shola did not bargain for this when she got married to Jacub in 2010. Her family too did not think that this would happen someday. Abimbola is in this fight, not just for herself, but for a reason that will address and likely checkmate this kind of ugly incident. Marriage cannot be a place for death. 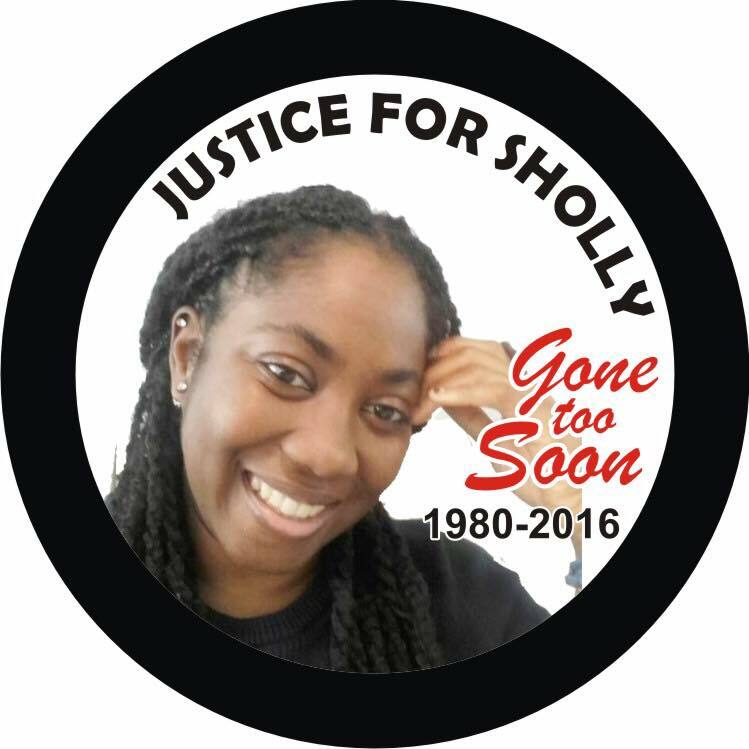 This situation must be demystified, to give justice for Shola’s worthy life and give rest to her family and all those who truly loved her and shared beautiful memorable times with her.